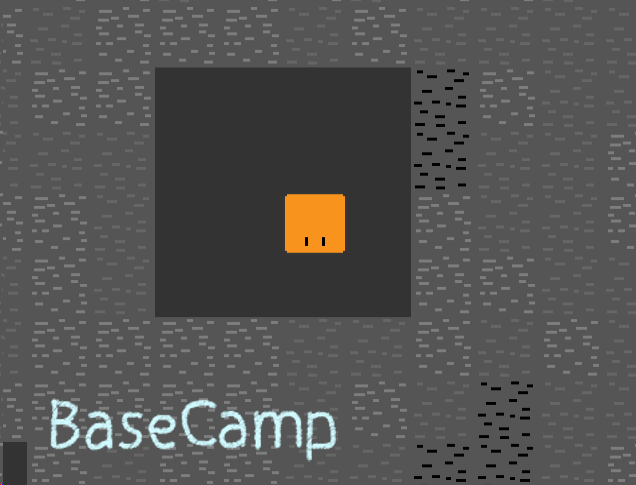 Bas BaseCamp is a RogueLike mining game where you try to get to the bottom floor of the cavern. Along the way you will find items and upgrades to help aid you. What mystery lies in the cavern, and can you get to the bottom and get the treasure or will you fail like all the others? This is the website of Ashton Baker for the games and creative works he creates. Please feel free to leave a comment below for any questions.